Future Stars Multi-Sports Camp from Filmcrush on Vimeo. 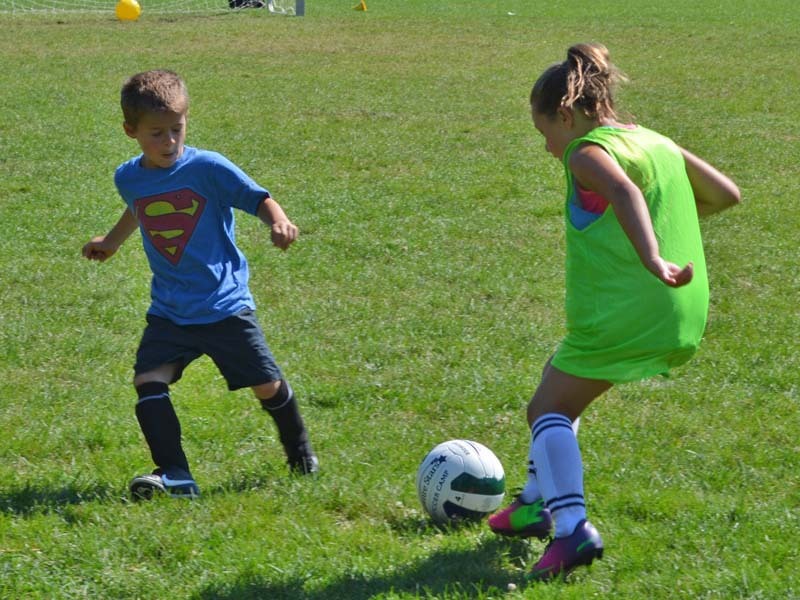 The Future Stars Multi-Sports Camp is the perfect blend of sports and recreational games for campers ages 6-15. Campers follow an exciting daily rotation, which includes swimming and a variety of sports and games such as Tennis, Soccer, Basketball, Baseball/Softball, Lacrosse, Volleyball, Track & Field, Golf, European Handball, Kickball, Dodgeball, Newcombe, Flag Football, Badminton, Table-Tennis, Touch Rugby, and more! 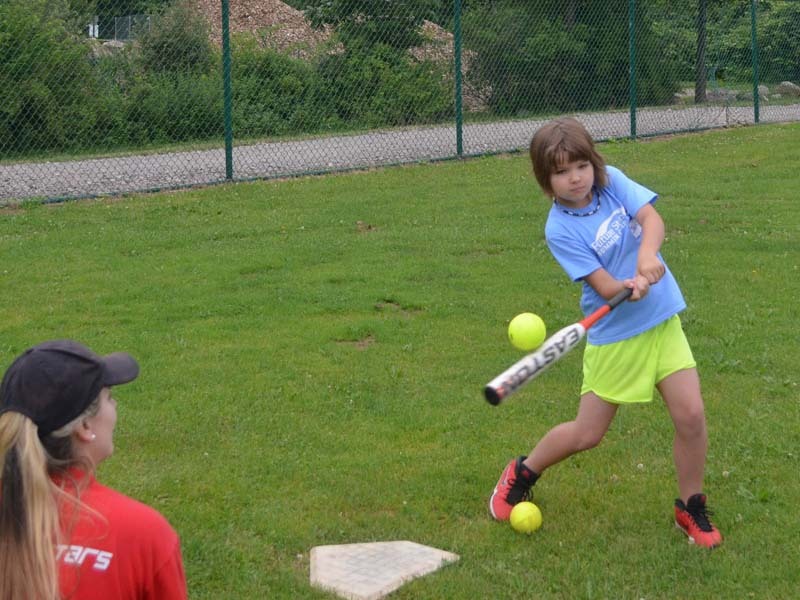 Campers learn all the fundamentals with which to build a solid sports foundation. 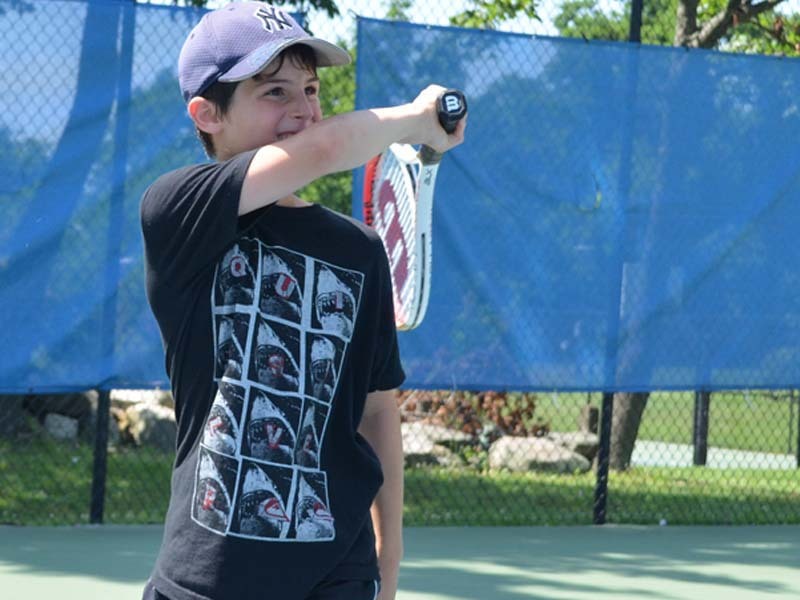 They are taught proper technique, strategy, and sportsmanship with the same philosophy that has been the Future Stars trademark for over 30 years. 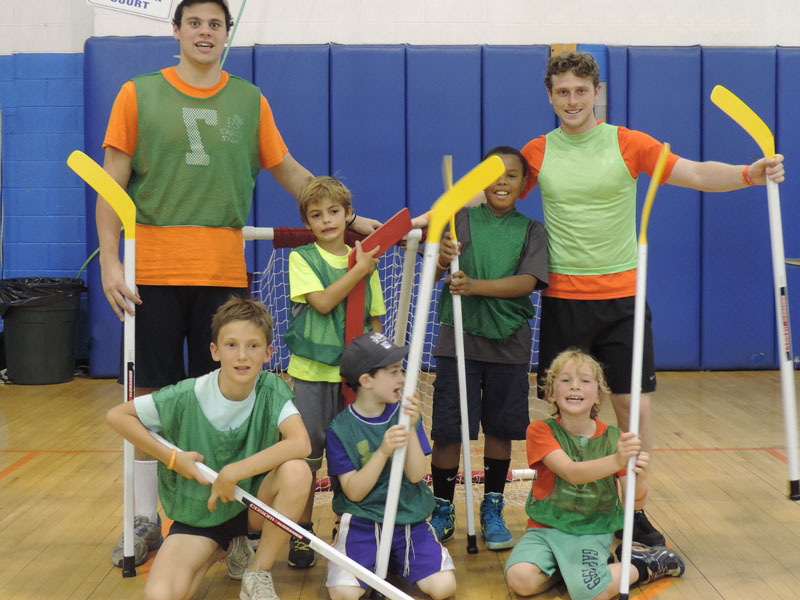 Directors, coaches and counselors are highly trained, experienced professionals recruited from all of the best recreational and educational programs in the area.